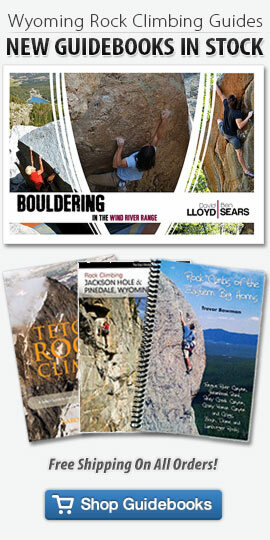 Free guides and climbing articles from the Cowboy State. Promoting & Cultivating Climbing in Wyoming. read the blog, or join us on Facebook, Twitter, and Instagram. Any fool can make things bigger, more complex, and more violent. It takes a touch of genius—and a lot of courage—to move in the opposite direction.